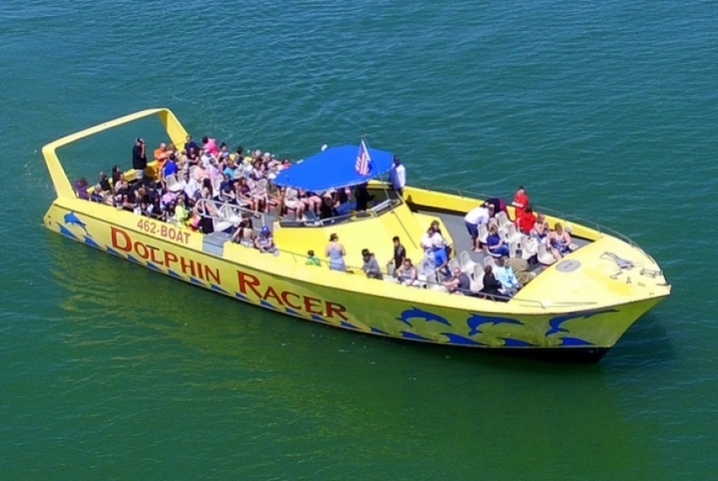 Go on a speedboat to get dolphins to jump in your boat wake. 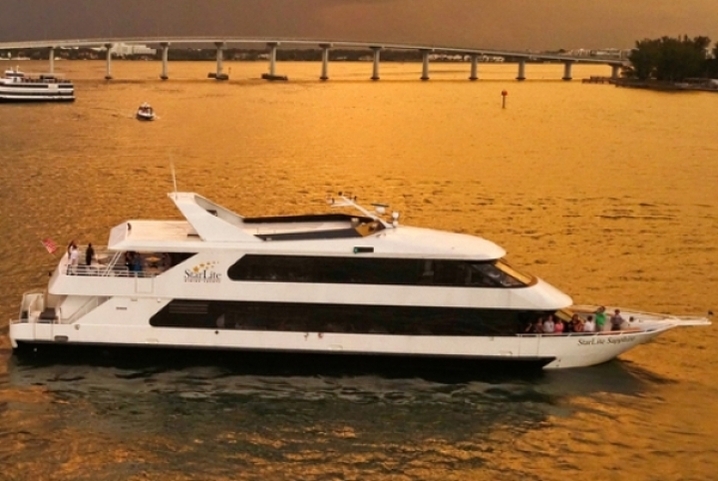 Go on a two-story boat to view the scenes of St. Pete on water. 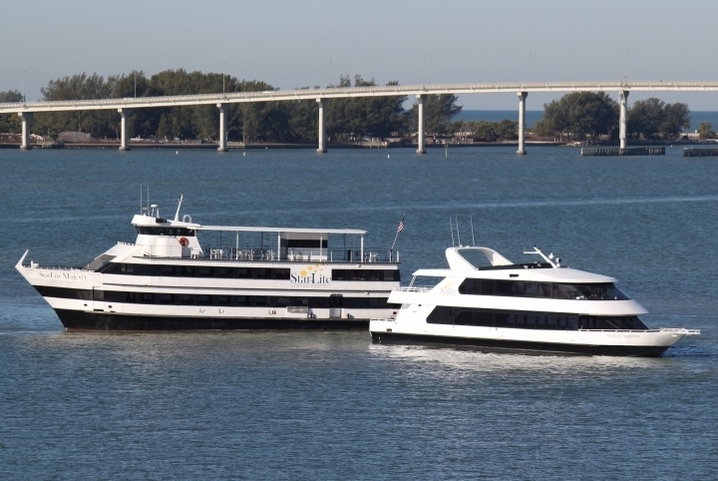 Enjoy a lunch or dinner while on the boat. The southernmost end of St. Pete Beach and just a few minutes from Ken & Kaley. 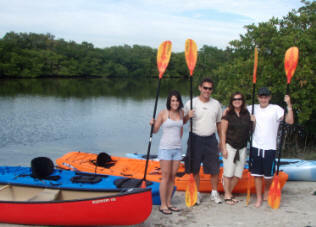 The sugar white sand and tranquil, crystal clear Gulf waters create a gorgeous and captivating environment for visitors. Roller coasters and other theme park rides. See lots of different animals.